High speed 33.6K bps. SuperG3 fax modem. Fax throughput is optimized with a modem capable of transmitting as fast as 2 seconds per page, or of slowing down automatically to communicate with slower machines. Built-in USB interface‡. 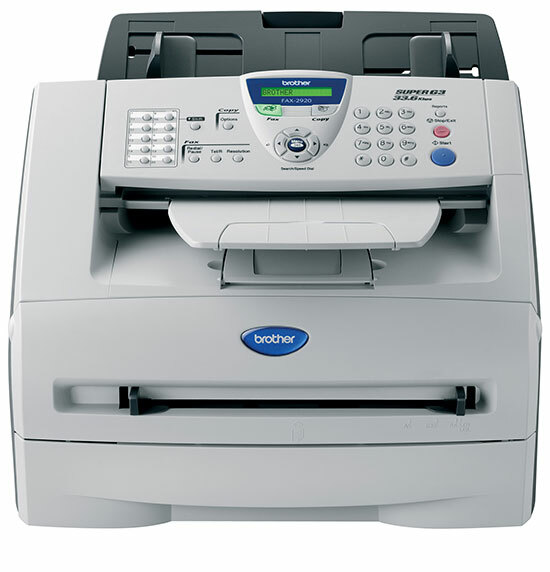 Your investment is protected because a built-in USB interface also enables this model to serve as a laser printer (up to 15ppm) if your needs grow beyond basic fax and copying.